THANK YOU FOR APPLYING! SUBMISSIONS ARE NOW CLOSED. 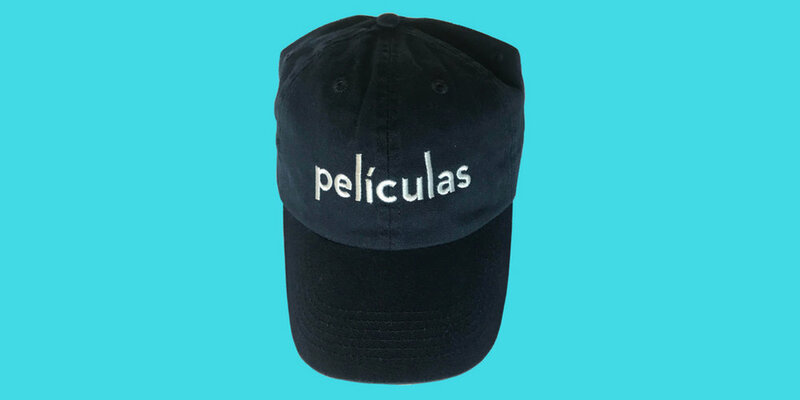 Movies Brand and Borscht Corp. are teaming up to give a $2,500 (or more if we sell more hats) grant to a movie made in the Spanish language. To apply, fill out the form below.